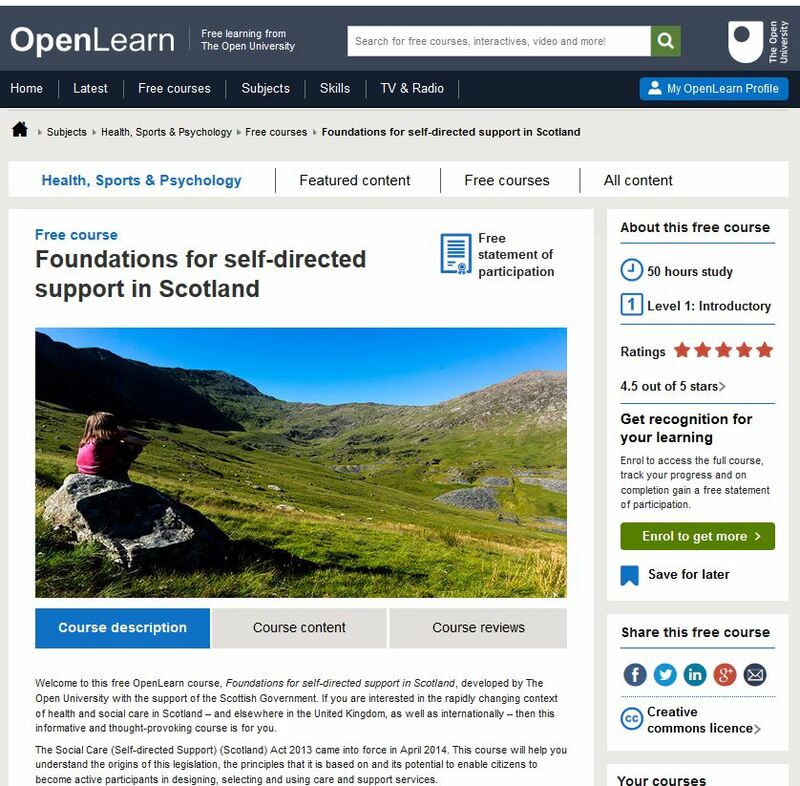 Posted on January 13, 2017, in Announcement, Progress, Report and tagged evaluation, Foundations for self-directed support in Scotland, OEP. Bookmark the permalink. Leave a comment.